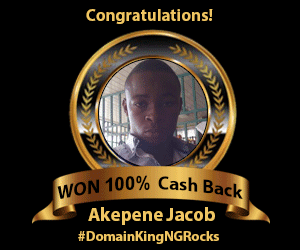 The #DomainkingNGRocks contest officially ended on the 25th of December 2016 with the winners announced on 28th, December 2016. Like I explained in this post, many of you supported me while others choose not to even though it required just likes and shares on facebook and other social media platforms for me to win. The 100% cashback is 5000 and I received the funds in my Domainking account on Monday. Thank you all for supporting me, let's make 2017 a better year for us all. You can see the full list of winners on Domainking Blog. After leaving the blog for months without updating it, am really sorry my readers...I will change this year. 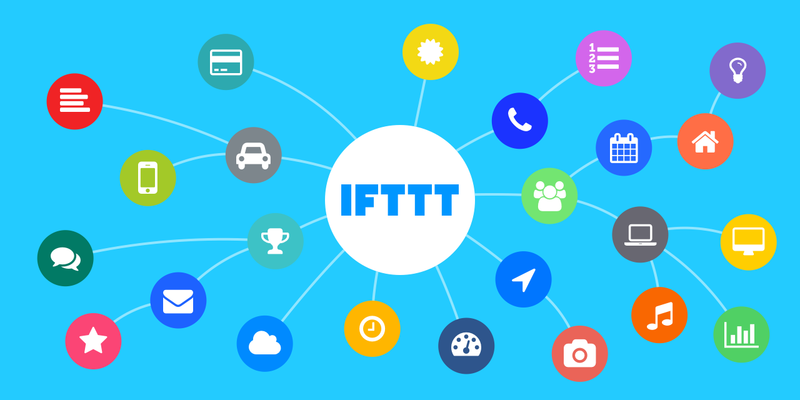 Today I want to show you how to use IFTTT to post blog posts automatically to your Facebook and Twitter accounts. First of all, IFTTT simply means If This Then That. It is a free web-based service to create chains of simple conditional statements, called applets. 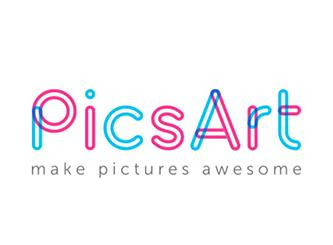 To get started, go to http://ifttt.com/ and sign up for an account using your email and a unique password of your choice. There are six steps to follow here, I will guide you through them with screenshots following the steps as we proceed. After that, we need to choose a Service we want to use, for the purpose of this tutorial, we will use the RSS Feed option.